Drugs have side effects. Everyone knows that. But what everyone does not know is that many of these side effects are not discovered until the drug has been on the market for years. The findings of a new study highlight the potential side effects of one of those drugs. It's the popular asthma drug Singulair. Singulair first came to the market in 1998. Up until 2009, the package insert on Singulair listed only the following side effects: upper respiratory infection, fever, headache, pharyngitis, cough, abdominal pain, diarrhea, otitis media, influenza, rhinorrhea, sinusitis, and otitis. Then in 2009, almost 10 years later, it was discovered that Singulair caused depression. And later in 2009, the FDA ordered the makers of Singulair to put on a warning label adding information about reports of suicide, suicidal thinking, aggression, and other neuropsychiatric side effects. 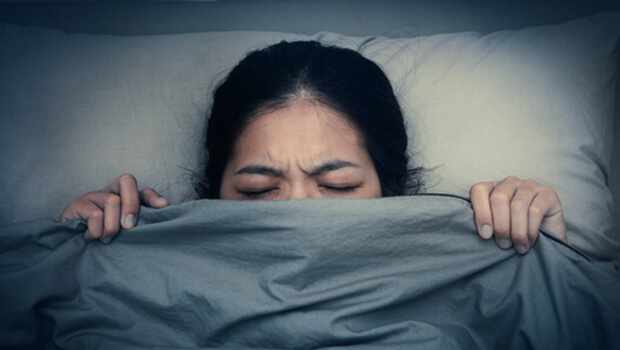 Now a recent article published in the medical journal Pharmacology Research & Perspectives this past September lists two more important side effects of the drug: nightmares and aggressive behavior. Overall, depression was the most frequently reported Singulair side effect for both children and adults. But now, the evidence is showing that the most common side effect in children is not depression. It's aggression. According to the researchers, "These data demonstrate that Montelukast [the generic name for Singulair] is associated with neuropsychiatric adverse drug reactions such as depression and aggression." And that's not the worst of it. The effectiveness of Singulair is commonly debated. Some doctors believe it's not an effective treatment for asthma and that other medications should be used instead, especially considering the widespread side effects. A 2014 study indicated that Singulair did not work. Amazingly, the data showed that children saw absolutely no improvement in wheezing episodes, compared to children who did not take the drug. And in 2013, the consumer watchdog group Public Citizen placed Singular on its "Do Not Use" list, highlighting the risk of nightmares, hallucinations, insomnia, and other psychiatric problems, especially among children. And here's the problem. How many children and adults were put on this medication in the 10 years before we knew about all these side effects only to develop these neuropsychiatric symptoms and have them misdiagnosed? How many of them have had their lives ruined without even knowing why? This is the danger of taking new drugs. It can be years later before we realize all of their dangers. It's hard to wrap your head around it, but the published data is clear. The appropriate use of drugs is the third leading cause of death in this country. If you need them, then fine, take them. But most drugs are not needed. In most cases, the symptoms and conditions they are used for can be perfectly treated with safe, natural therapies. So the next time a doctor tells you that you have to take a drug for the rest of your life, especially if it has been on the market for less than 10 years, get a consultation from a Naturopath or a medical doctor specializing in alternative therapies. 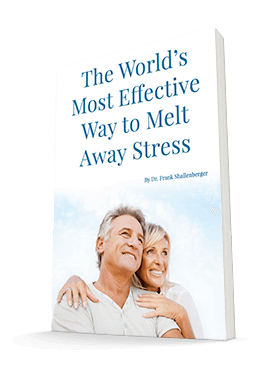 It could save you a lot of aggravation and even worse health problems. Haarman MG, van Hunsel F, et al. Adverse drug reactions of montelukast in children and adults Pharmacology Research & Perspectives. Volume 5, Issue 5. October 2017. Nwokoro C, Pandya H, et al. Intermittent montelukast in children aged 10 months to 5 years with wheeze (WAIT trial): a multicentre, randomised, placebo-controlled trial. Lancet Respir Med. 2014 Oct;2(10):796-803.